Look and lease and get $500 off your move-in costs!! 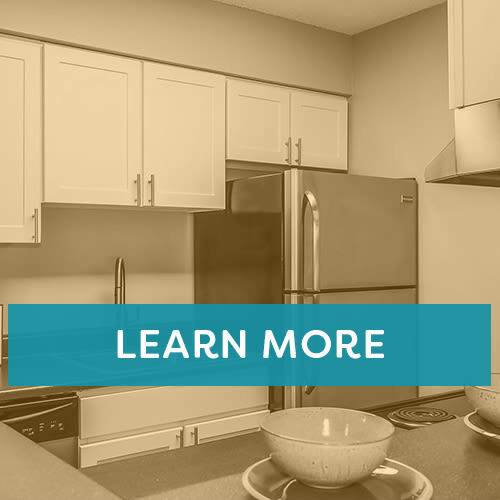 Exceptional living is at your fingertips at City Center Station Apartments. 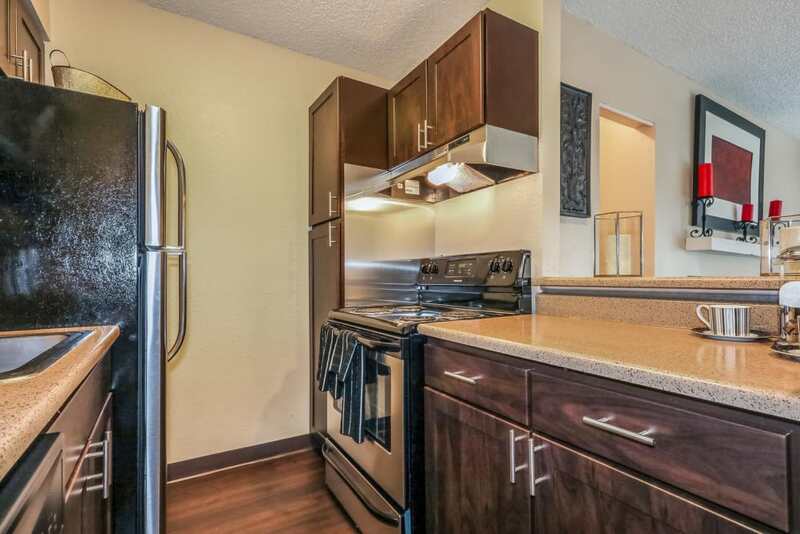 Our newly renovated one and two bedroom apartments for rent in Aurora, CO, offer open-concept, modern living at its finest. 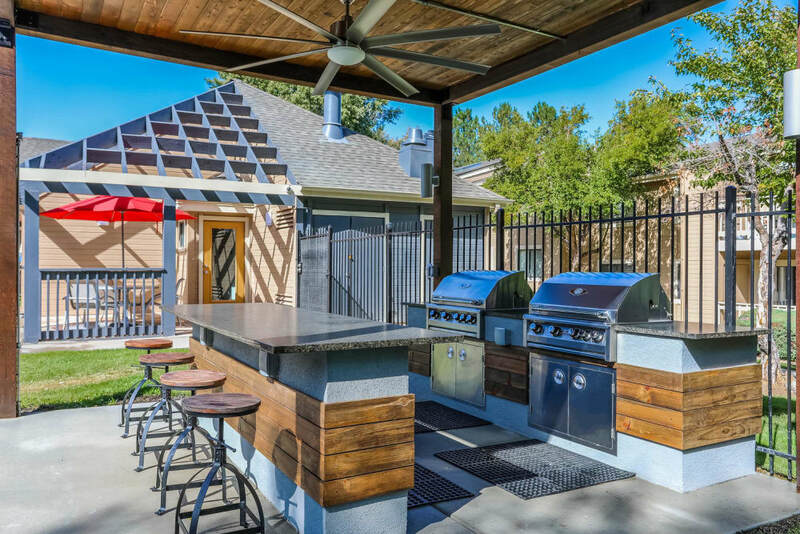 Our resort-style amenities include a laundry facility, onsite management, and barbecue areas. 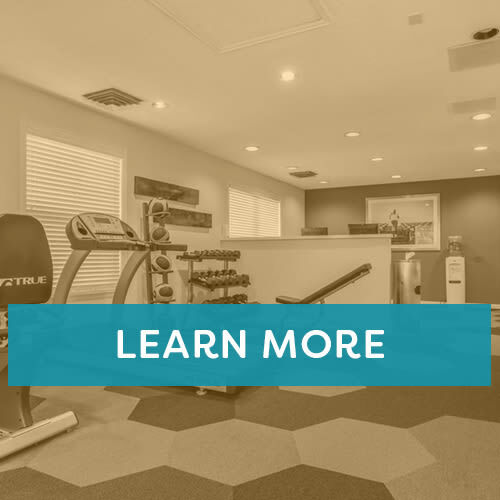 At City Center Station Apartments on Kansas Place, near the Light Rail, we have everything you need to build your ideal life. 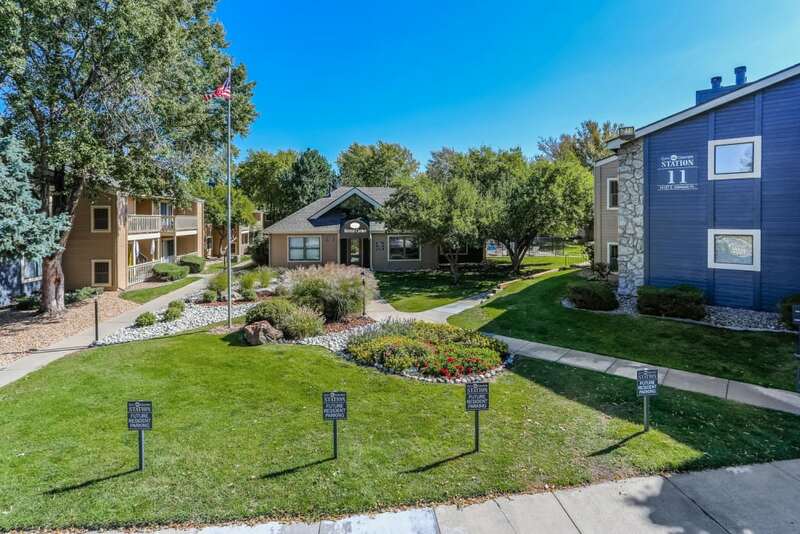 If you’re looking for a one or two bedroom apartment for rent in Sable Ridge Aurora, City Center Station Apartments is your ideal destination. Modern homes with spacious layouts and all the in-home features you need for comfortable living are waiting for you here. Our one and two bedroom apartments were designed to help you live your best life. Air conditioning to stay cool on those hot summer days, washers and dryers to make laundry day a breeze, and a fully equipped kitchen with stainless-steel appliances make an apartment a home. Living in our gated community gives you access to an array of relaxation and recreation options such as the clubhouse, fitness center, and resort-style swimming pool. Our convenient location places you exactly where you want to be. 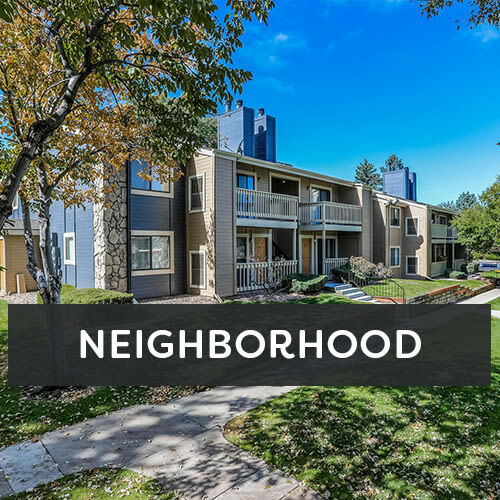 Situated in the Denver-Aurora Metro area, our apartment community offers the best of both worlds – urban amenities with the ease of suburban life. 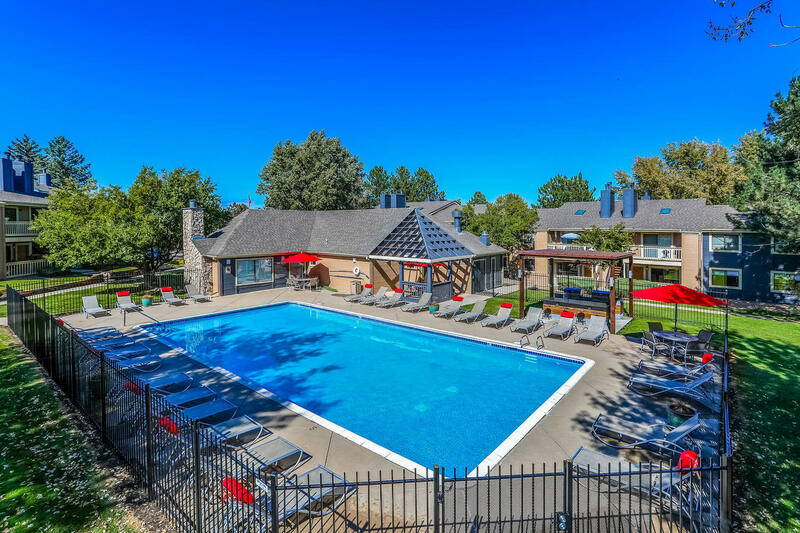 Our friendly neighborhood is complete with a variety of dining, entertainment, and shopping options just a short walk away from your home. Our pet-friendly apartments are the ideal home for you and your pet. 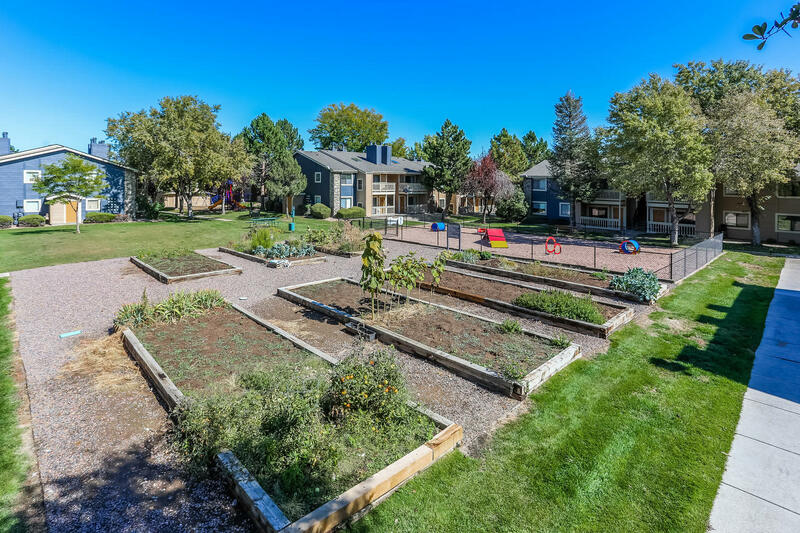 With a private balcony or patio to enjoy the fresh air and the views of our community garden, you and your pup will love to hang out in your favorite spot in your new home. 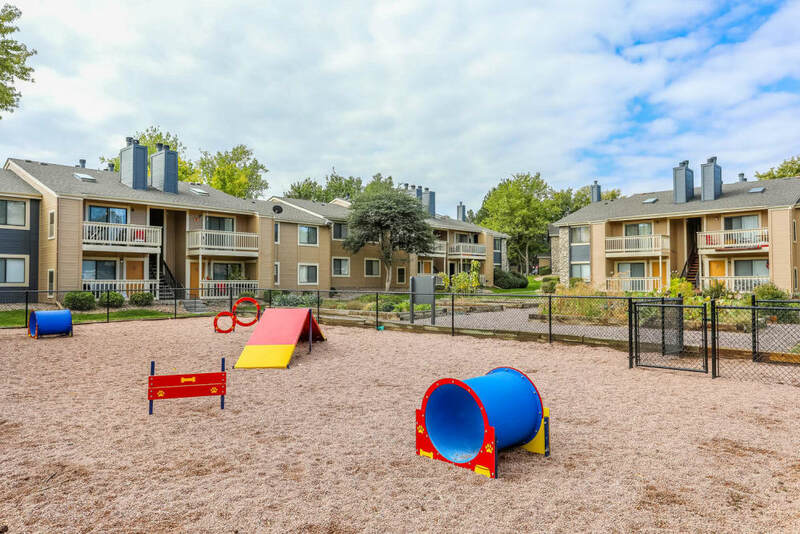 Plus, our onsite dog park is only a few steps from your front door, so you can take your furry friend for a walk any time he needs it. 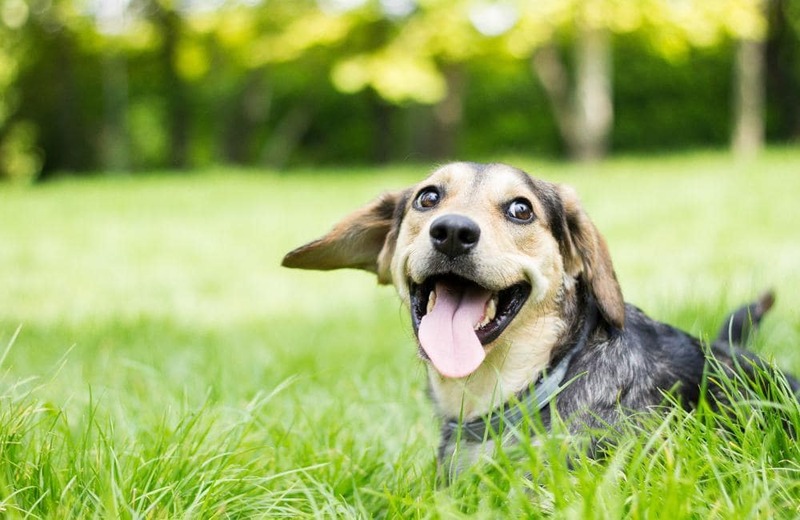 Contact our friendly leasing team to find out more about our pet policy. Scroll through our photo gallery and get to know us better. If you want to keep up with what’s happening in our community and neighborhood, make sure to follow us on Facebook. 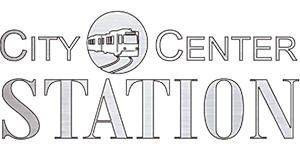 You’ll find interesting and useful information such as community news, local events, and much more! Minutes From the Light Rail!